A large amount of the world’s population has been wiped out by the virus created in the Rise of the Planet of the Apes. 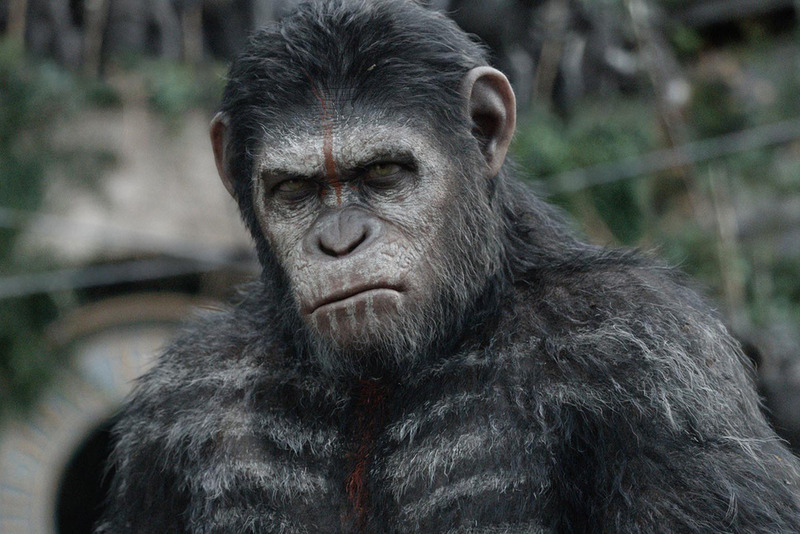 Caesar (Andy Serkis) and his fellow apes have created a society in the hills by the dam. But when humans arrive, ten years since they last had contact with the apes, both humans and apes feel threatened. It is most certainly an extremely stunning film, with fabulous effects that worked extremely well in 3D. I’m not sure if it is just me, but I really love a good, big story with some awesome betrayal. Can the two species find a way to live together, or will the betrayal of each side mean the end? And while the story is satisfactorily ended for this chapter, it is way open for another film in a few more years. I hope. With lots of cool battle scenes. One further note: I think there is nothing quite so cool as seeing Maurice the Orangutan riding a horse.